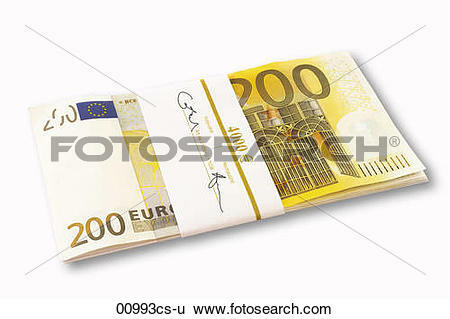 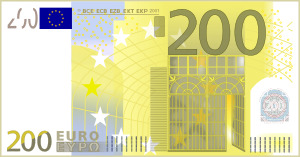 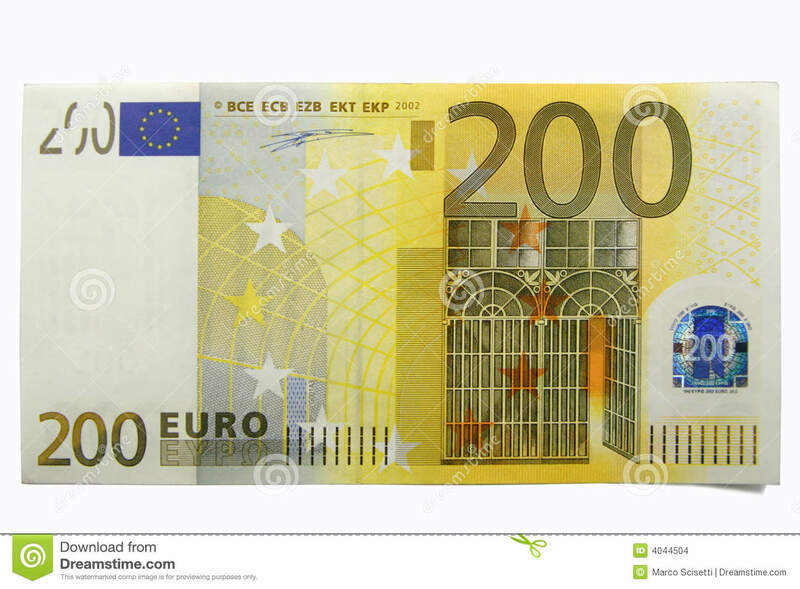 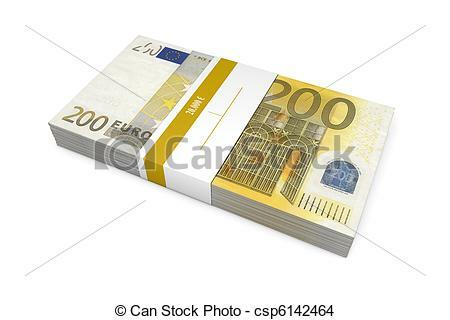 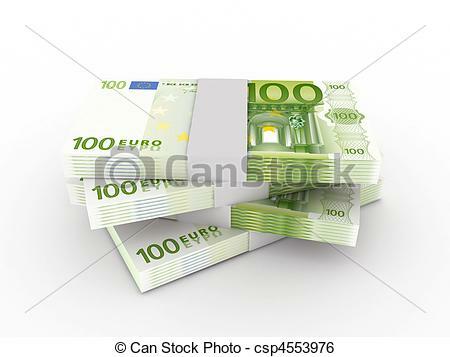 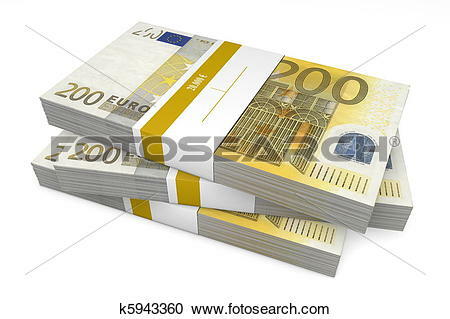 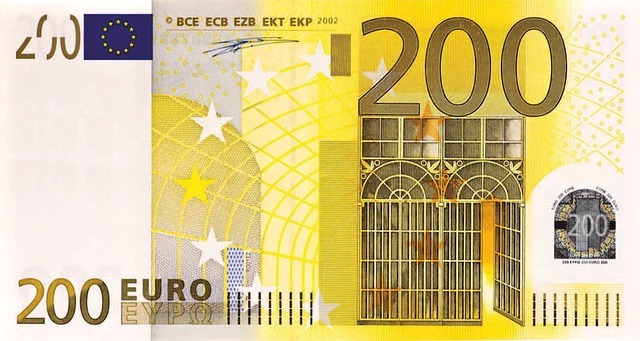 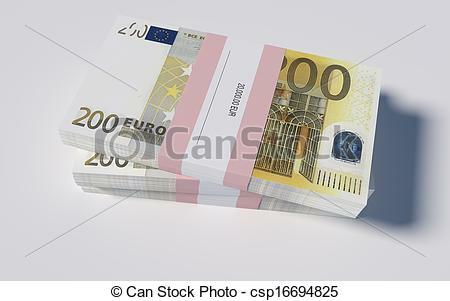 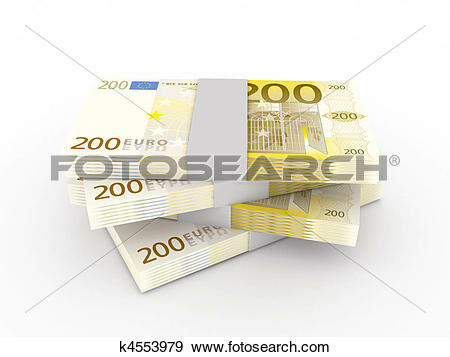 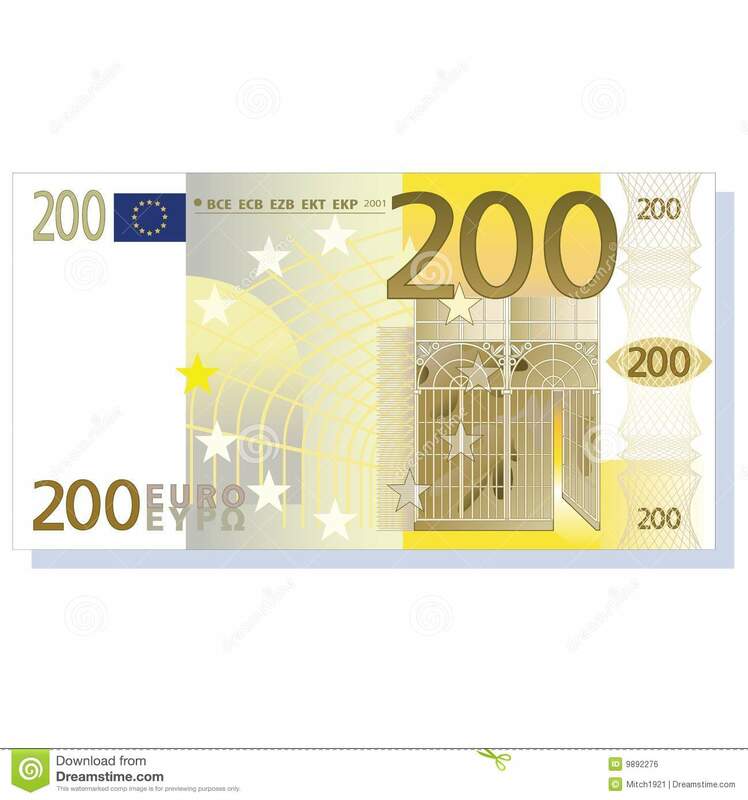 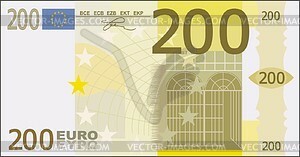 Packet of 200 Euro Notes with Bank Wrapper - single packet. Euro 200 note vector clipart. 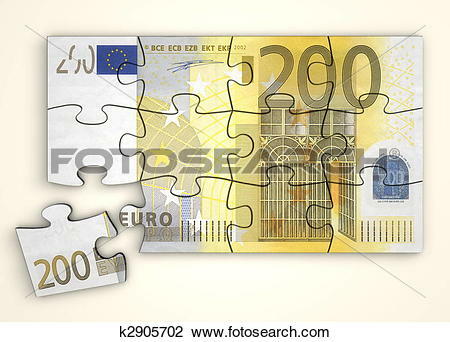 Graphic by Frankes. 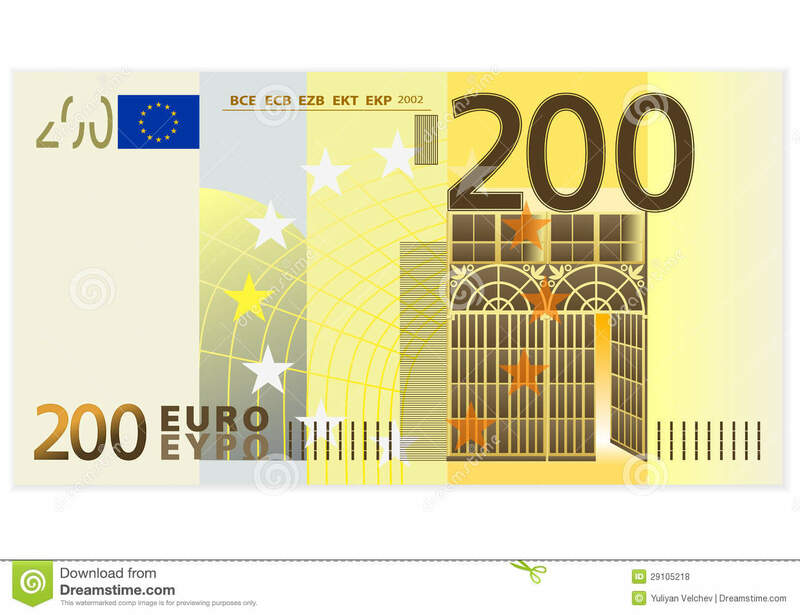 V.24.1.7 Page loaded in 0.04449 seconds.